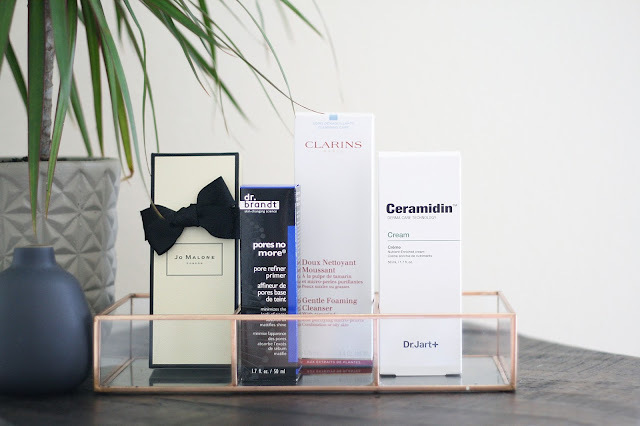 It has been so long since I've done a beauty haul but since I got a little spendy at the Sephora spring sale I thought it would be nice to show you what I bought! It's mainly all skincare because thats my jam at the minute with one new fragrance because I couldn't resist! 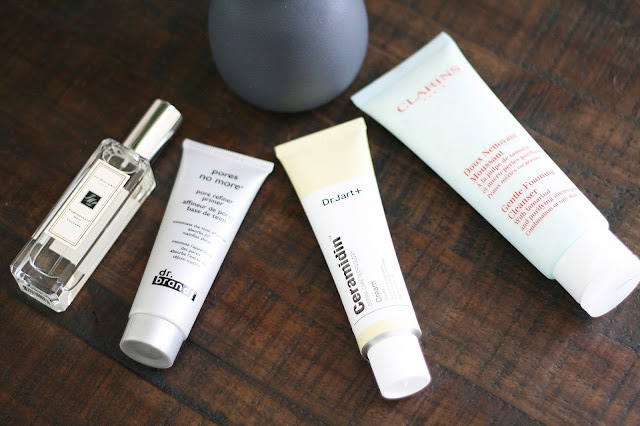 Clarins - Gentle foaming cleanser | I am always on the look out for gentle cleansers so I can not wait to give this one a go. 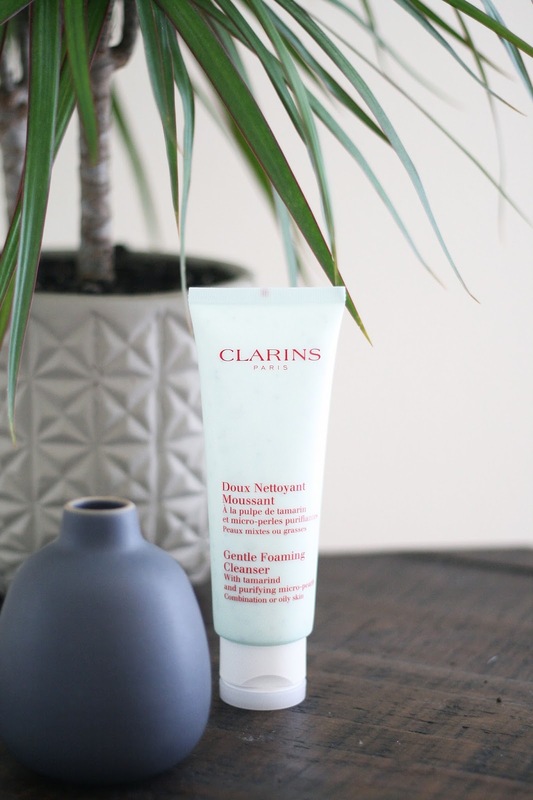 I've heard some great things about Clarins so I'm hoping this lives up to my expectations. 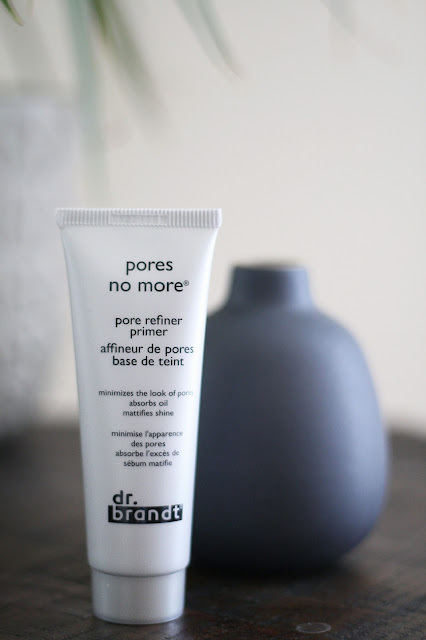 It looks like its great for oily/combination skin, I will follow up with a more detailed review once I've given it a good run. Dr Jart - Ceramidin cream | I know I've talked alot on my blog about how I have really oily skin.... Well skin update- it's kinda dry in places! So my usual moisturisers were just not cutting it with those annoying dry patches on my skin. I saw this on another beauty bloggers Instagram and I thought I'd try it out because she thought it was wonderful. 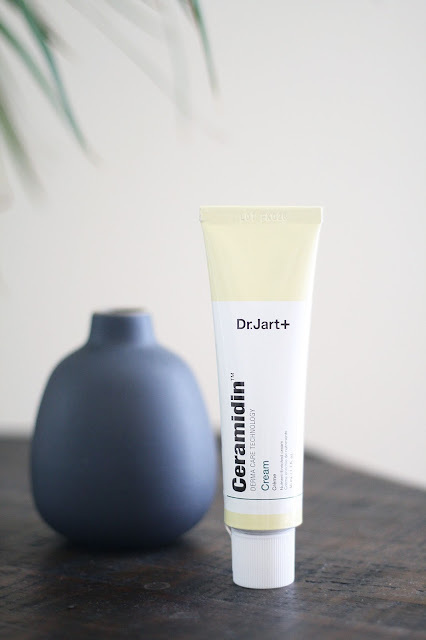 This is a lightweight cream that is great for combination skin, again I'll keep you posted! 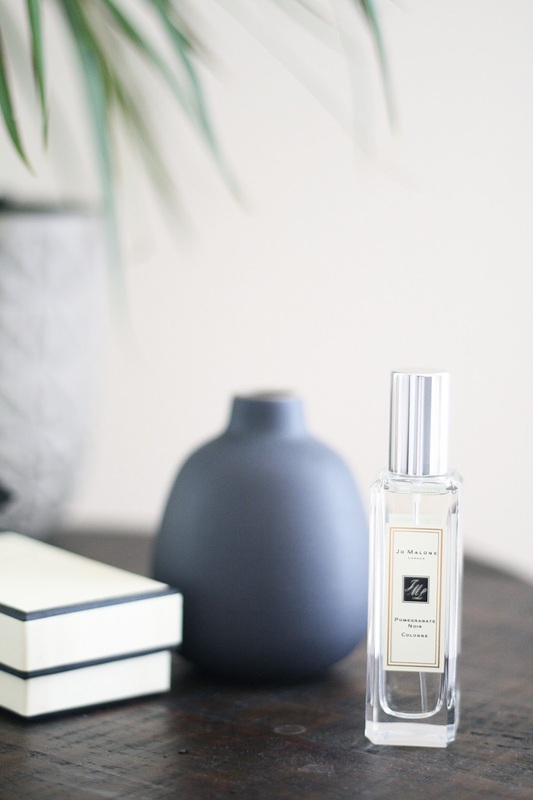 Jo Malone - Pomegranate Noir cologne | I actually already have this scent in a home spray but I loved it that much that I thought I'd treat myself...and a big treat it was, these fragrances aren't cheap. But its so great that Sephora are now stocking Jo Malone! This is such a bold fragrance, its sweet but also spicy and I think this will be my signature scent from now on! If you shopped the spring Sephora event let me know what you picked up!